My main issues with any set of bluetooth headphones are fit, battery and performace. 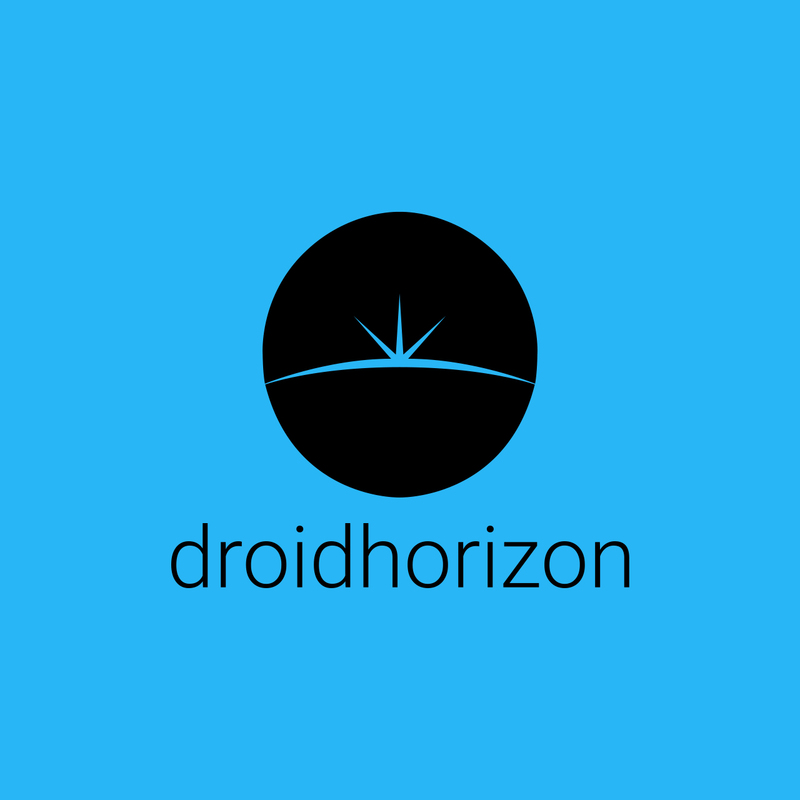 Due to the battery location the fit seems to always be a bit more dofficult to get right, the battery itself is normally 6 or less hours, and the performace is poor due to any obstruction. The RHA MA750 earphones go against the grain on this, and provide a high performce, high battery and great fitting pair of bluetooth headphones. The premium feels are off the chart on this, even from the ear bud selection, which isn’t a platic bag, but a brushed metal card. 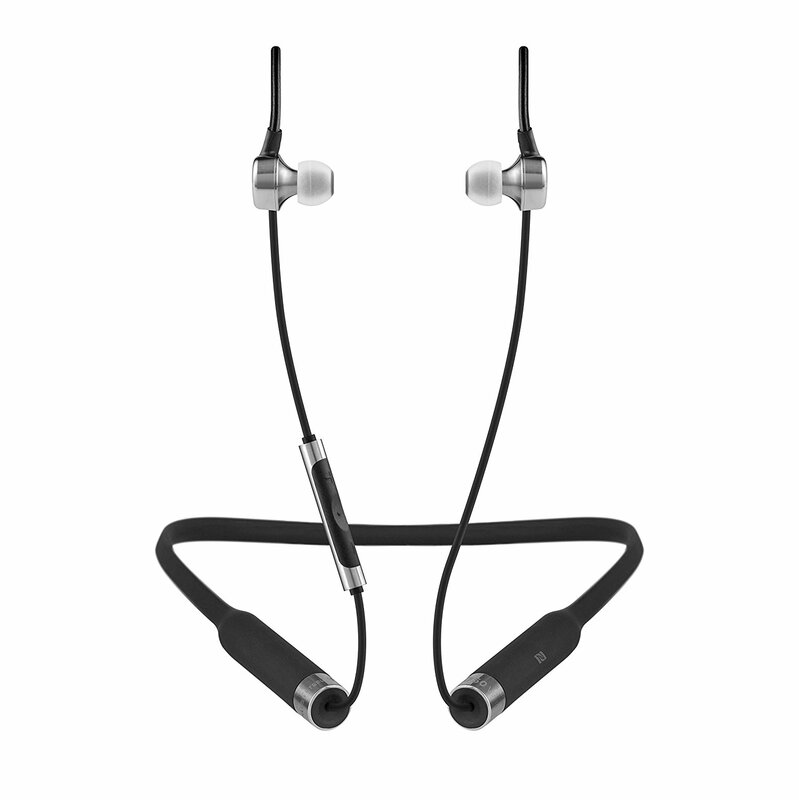 The neckband is housed in rubber, and sports the battery, NFC chip, Bluetooth and USB-C charger, yes USB-C! These are also IPX4, so spalsh proof. I first thought that these looked heavy and bulky, but how wrong was I. The weight is distributed between the two ends of the neckband, which sit on the neck. This means no weight are added to the ears. 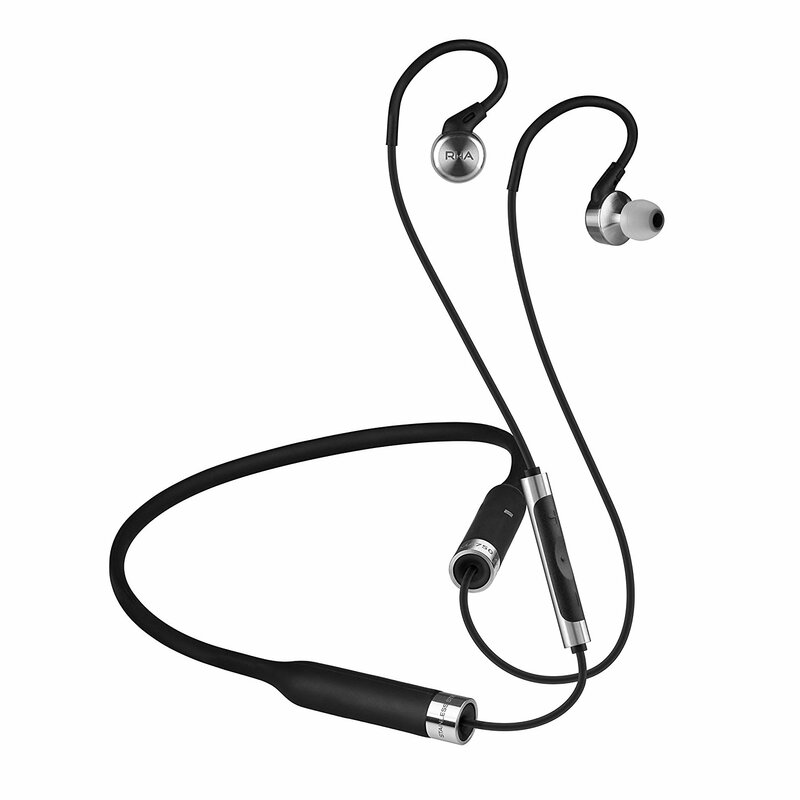 The ear buds are incredibly light, and only the controls on the right ear bud add any sort of wieght. The controls are the standard 3 button setup, and work incredibly well. The major advantage of the neckband is that the battery can be a lot larger, and this one clocks in at 12 hours, which is amazing. The lack of Active Nosie Cancelling, is noticeable and there can be abit of outside bleeding in. For this I would recommend choosign the buds very carefully, as I went through 3 or 4 before I found the best ones for my ears. The only bad thing about the sound I would say is the bass is quite low, and is noticeable to normally high bass tracks. Voices are really clear though, with excellent highs. I found the fit of these to be excellent, and when running they stayed in with no problems. The neckband design is a stroke of genius and gives these a massive performacne boost. For me they may not be the best sounding comapared to what I have used in the past. But I think with the perfect bud choice, and some good tracks these will be perfect for a lot of people. 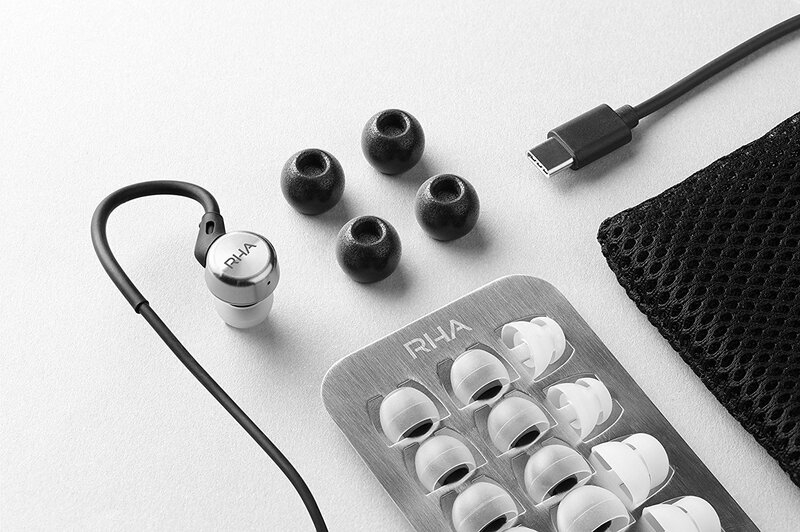 For only £149.95 you can grab these direct for RHA-Audio.